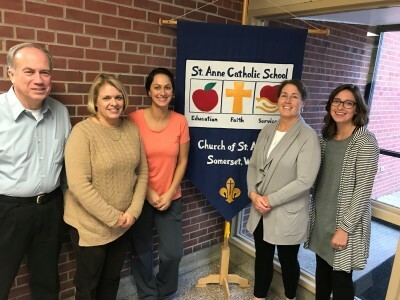 Welcome to the website for the parish of St. Anne in Somerset, Wisconsin. 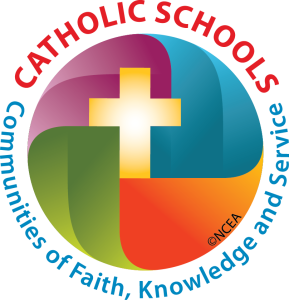 This site also features St. Anne Catholic School, the fully accredited 4K-Grade 8 Catholic school for the three parishes of St. Anne, Assumption in East Farmington, and St. Joseph in Osceola. 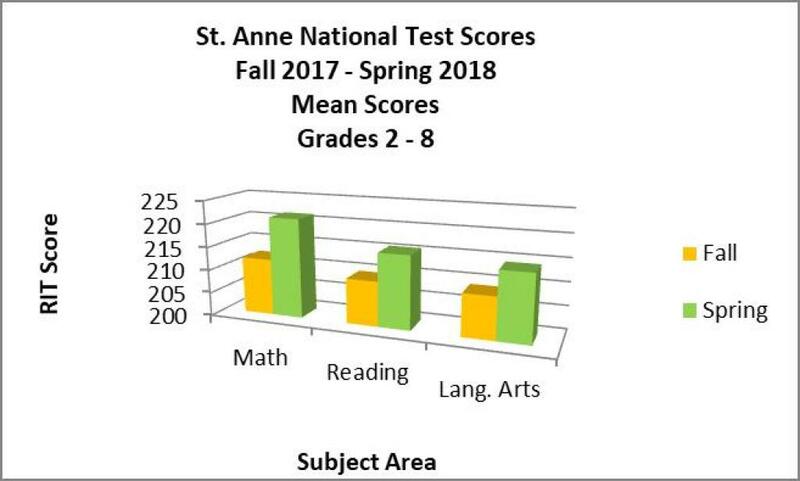 St. Anne Catholic School is proud of our national test scores. 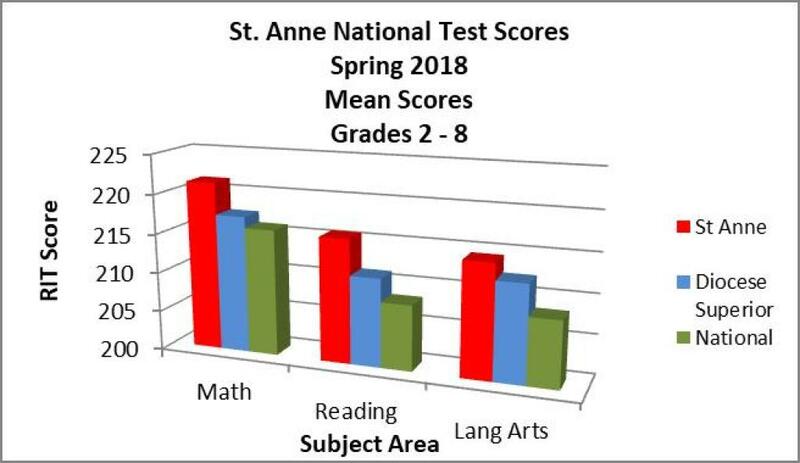 Here are graphics of the most current testing data. 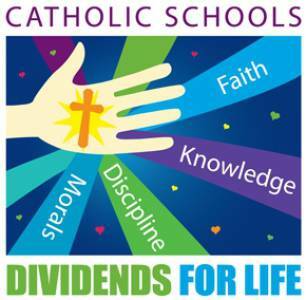 Check out the "school" link above for more information on our Catholic school as well as our Face Book page at www.facebook.com/stannesomerset.